Every driving enthusiast knows there are 3 (okay, 4) parts of the car that they have an intimate relationship with. The steering wheel, seat, pedals, and of course the shifter. Here at CorkSport, we set out to develop a short throw shifter with the driving enthusiast in mind. The CorkSport Short Shifter for the 2016+ MX-5 features a throw reduction of 14% and the ability to adjust the shifter pre-load so the shifting resistance can be tailored to your preference. 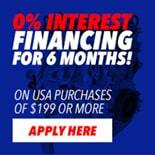 #ZoomZoom! The CorkSport Short Shifter features a 14% throw reduction to improve gear shift feedback and speed. 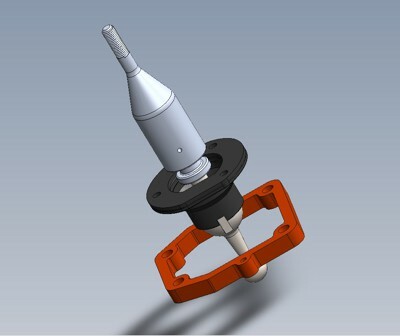 The OEM shifter assembly utilizes an upper and lower sprung cup to support the shifter’s pivot point and set the pre-load. 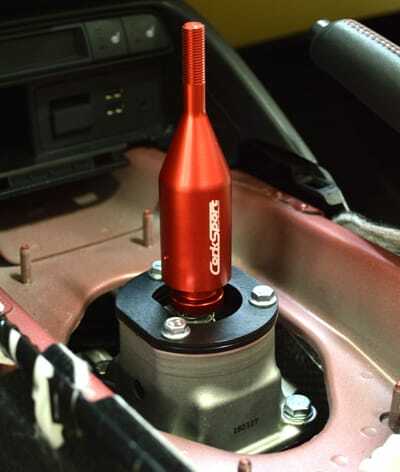 The CorkSport Short Shifter replaces the sprung upper cup with a solid design and 0.022” shims to precisely set the pre-load of the shifter. This allows you to adjust the pre-load from low to high resistance. It will take you one and a half hours to install the CorkSport 2016+ Miata Short Shifter with our easy-to-use instructions. Woke up at 3am this morning and decided to install the shifter for my track day today, it is one sweet piece. The stock shifter has plastic (urethane?) insides, when this one is all metal. This is what gives it the awesome "notchy" mechanical feel. That, and I really like how the shims add resistance when moving the shifter in any direction. I didn't know how i'd feel about resistance, but it makes you feel even more involved and a part of the car. Well worth the money. Hello. I am on a 1.5L ND roadster made in Japan. 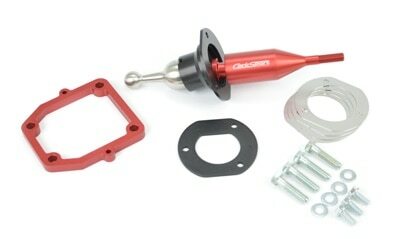 Can I install it on my ND? I am waiting for your reply. Thank you.